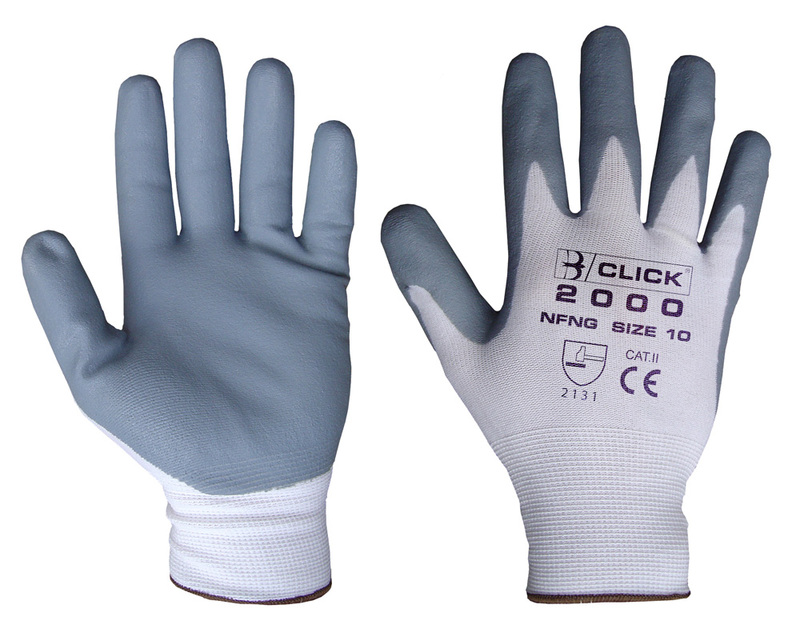 100% Nylon seamless shell with nitrile coated palm and fingers. Lightweight for maximum dexterity and comfort with sensitivity. Suitable for general assembly handling and light engineering. Ideal for dry or slightly oily applications.